Leaders of foreign business institutions and Cabinet officials have reiterated their support for the Tax Reform for Acceleration and Inclusion Act (TRAIN) as a key factor in transforming the country into an investment-led economy that truly benefits the poor and grows a strong middle class. Julian Payne, the president of the Canadian Chamber of Commerce of the Philippines, said the TRAIN will benefit people with “lower-level incomes” and make the tax system more progressive. “We applaud the administration for taking the initiative and embarking upon this major effort. 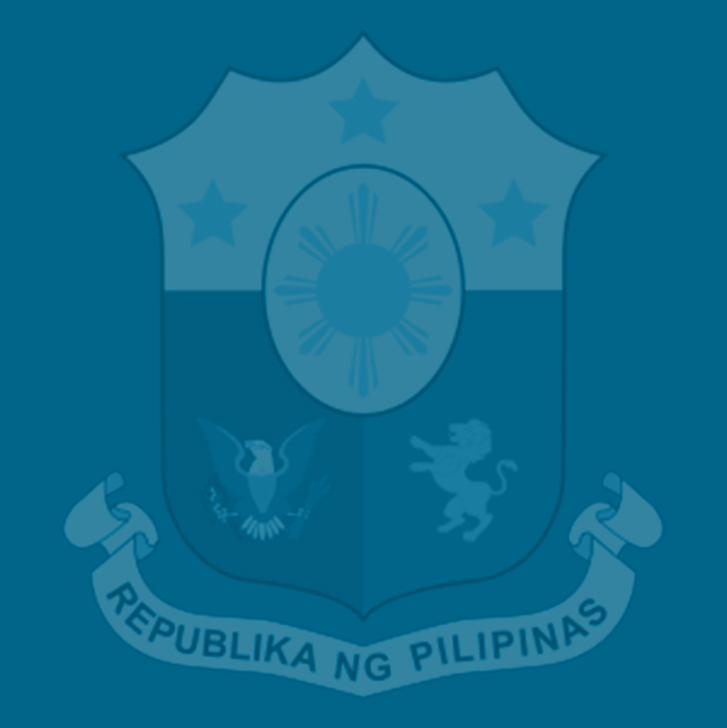 We definitely support the fact that [TRAIN] will maintain a responsible fiscal framework that will include funding for the public sector, for fiscal and social infrastructure, which will benefit the poor as well,” said Payne, who represented the Joint Foreign Chambers of the Philippines (JFC) at one of the earlier hearings of the Senate ways and means committee on the proposed tax reform bill. The Senate ways and means committee began the deliberations on the TRAIN, which was filed in the chamber by Senate President Aquilino Pimentel III as Senate Bill (SB) No. 1408, last March 22. The Senate began conducting plenary debates on the revised measure, SB 1592, on Nov. 22 and finally approved it with substantial amendments last Nov. 28. Payne said the JFC is also backing “the intended reduction in corporate and personal income taxes in the sense (that it will make us) competitive with our ASEAN neighbors” and develop a business environment that will encourage foreign investors. “It aims to lower marginal tax rates for most taxpayers. It broadens the tax base and attempts to simplify the system that is covered in your tax bill Package One,” said Bradford. He said the Center also fully supports “the DOF’s original (proposed) petroleum tax increases” as well as the fuel marking and other activities that aim to combat oil smuggling. The TRAIN, which aims to slash personal income taxes and raise additional revenues for the government’s unmatched spending program on infrastructure and human capital development, has also garnered the support of the local business sector and civil society organizations. Secretary Ernesto Pernia said at the same hearing that implementing the TRAIN will benefit the economy with “an increase of 1.4 percent” GDP growth per year and generate 1.1 million new jobs as this measure would help support the government’s massive infra program. “I think that’s going to be a big boost to the economy in general. Also in terms of employment generation, many of these beneficiaries of additional employment will be the poor,” Pernia said. I know this measure would generate the much needed funds for the administration’s infrastructure program and additional investment on social protection programs. But of course part of it is expected to be used for debt servicing. Was wondering what the DOF’s target rate is for the country’s debt-to-GDP ratio by the end of 2022? Yes, I agree with your notion about the target rate for the debt. Because people should be oriented of the progress and the estimated date of clearing our debt to other countries. Hoping that this move will enable the poor and increase their believe in the government.